Since 1986, HealthConnect One has focused on collaborative work with grassroots maternal and child health and social service providers. HealthConnect One supports policies which promote equitable support for moms, babies and families during pregnancy, birth, breastfeeding and early parenting. Do you already have enough information? A Doula Story is a powerful, touching and informative movie about a HealthConnect One-trained doula in Chicago, produced in 2005 by the Kindling Group and aired on PBS. 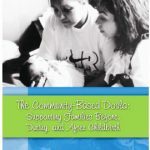 Written by HC One Executive Director Rachel Abramson with co-authors Ginger Breedlove and Beth Isaacs, this book is about the impact of community-based doulas on families around the country. A Doula Story is a movie about a HealthConnect One-trained doula in Chicago, produced in 2005 by the Kindling Group and aired on PBS. It is powerful, touching and informative. Learn more here and watch the trailer. 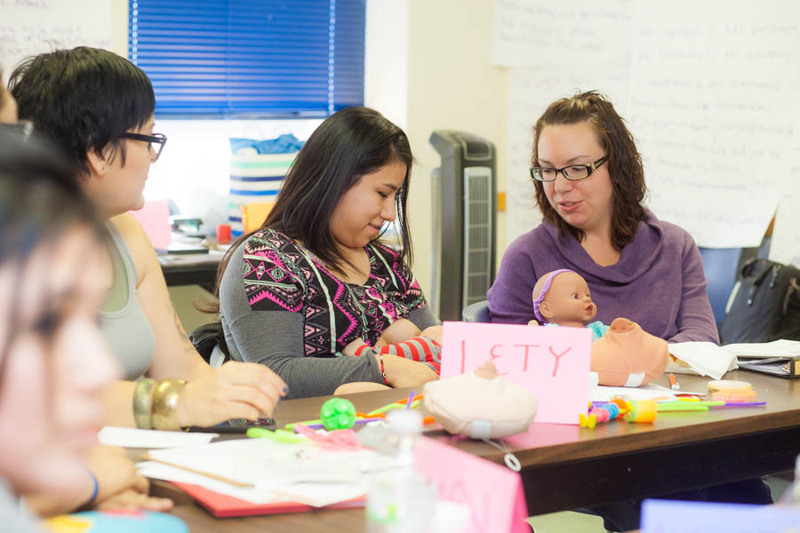 Since 1986, HealthConnect One has worked closely with over 70 sites in 28 states seeking to replicate our community-based doula and breastfeeding peer counselor programs. To see these sites on a map, click here.